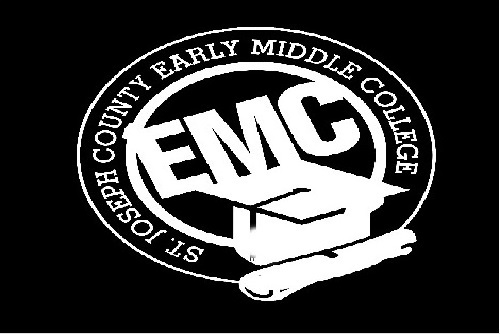 Sixty students in the inaugural St. Joseph CountyEarly Middle College will participate in the first annual EMC Bootcamp, August 15 through 17, on the campus of Glen Oaks Community College. Since Early Middle College is a bridge between high school and college for the students, the EMC Bootcamp is a chance for students to become more familiar with the expectations of college along with the facilities and resources available for achieving success in the program. 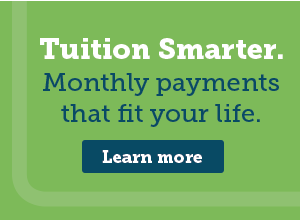 Students will learn success strategies to help them cope in college classes. These include time management skills, basic college orientation and getting familiar with the new EMC handbook. They will also gain knowledge on how to effectively transfer and transition to four-year institutions. Charlotte O’Conner, academic coach and coordinator of learning services in Student Life at The University of Michigan, will hold a special presentation “Choices of Successful Students” for the students on the opening day of the program. Daily hours for the boot camp are: Monday 9 a.m. to 5 p.m., with parents attending from 3 p.m. to 5 p.m.; and Tuesday and Wednesday from 9 a.m. to 3 p.m.